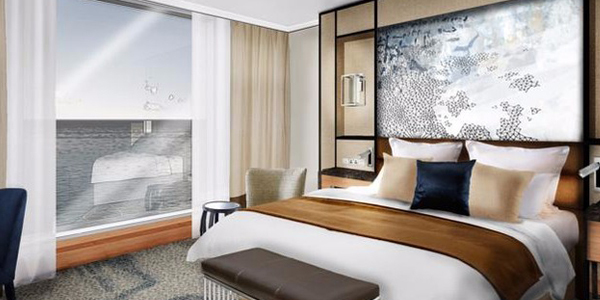 Looking for the best Gold Coast hotels? 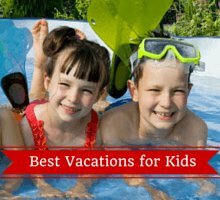 Here's our picks of the best family friendly hotels for kids! 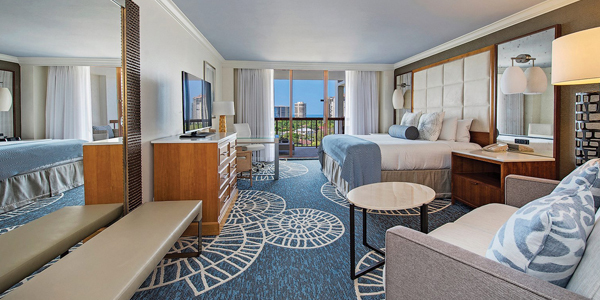 We've found hotels and apartments that will accommodate families of every size! 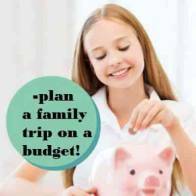 We've also got all budget levels sussed out so you can find the perfect match for your family! This area of Australia is magical and we bet you won't want to leave! An absolute haven for children will all the things to see, play and do! Read more. 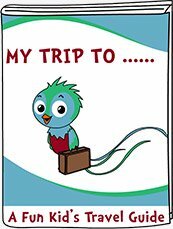 Offers affordable luxury holiday apartments only a few minutes drive from the beaches. They offer 2 bedroom (sleeps 4) or 3 bedroom (sleeps 5 or 6) apartments with fully equipped kitchens. They have private balconies and there is an indoor pool. Turtle Beach Resort is an excellent option for families. It is only 5 minutes walk from Mermaid Beach. 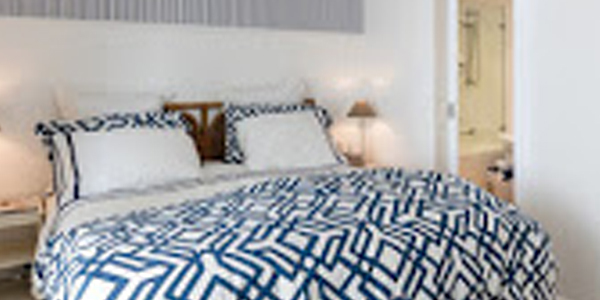 They offer 1, 2, 3 and 4 bedroom hotel apartments great for small and large families. They have 4 pools to choose from including wading pools (great for babies and toddlers), lagoon pools, lap pools and the Splash Zone water park. They have a kids club for ages 4-12 (free on select packages) with fun activities such as arts and crafts, movie nights, discos and games, there’s a playground, 15 hole mini putt putt golf, tennis court, fitness room, cinema, convenience store & cage and there’s all day dining at The Deck restaurant and wine bar! 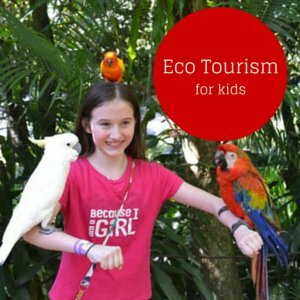 One of the best Gold Coast hotels that has everything the family needs. 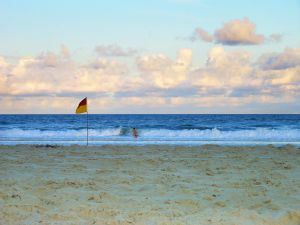 Breakfree Diamond Beach is located in Broadbeach with lots of restaurants and shops nearby. 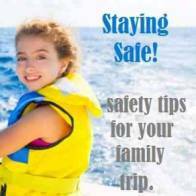 It is a few minutes walk to a great family beach. Get back to nature at the Couran Cove resort located on beautiful South Stradbroke Island only 40 minutes by ferry from the Gold Coast. 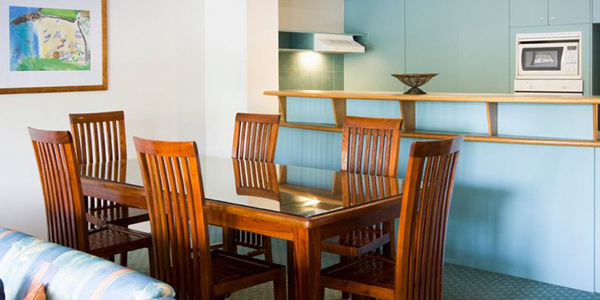 Paradise Resort is one of the best Gold Coast family hotels. They have an excellent supervised kids club for babies, toddlers and children up to 12. They have loads for the kids to do- an adventure playground, pools, pedal cars and ball pits. Opening in the fall 2011 will be a mini water park! 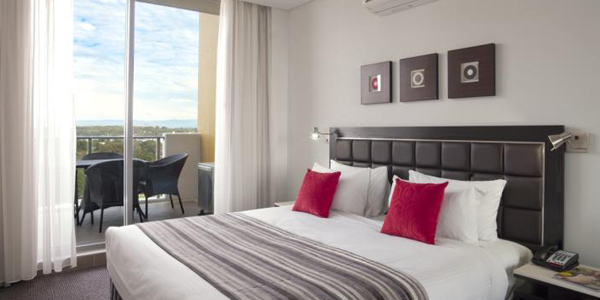 Talisman Broadbeach Apartments offers Gold Coast family accommodations. With the beach only steps away, a large heated pool and fish pond, the kids will find plenty to do! 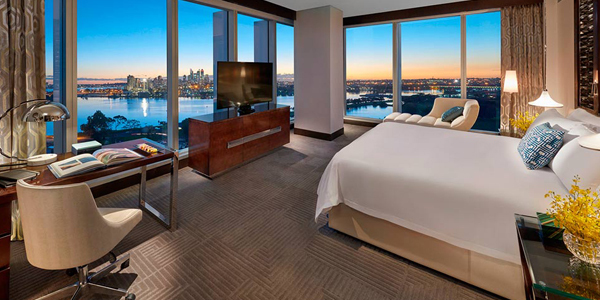 Crown Towers offers family friendly Gold Coast accommodations. Choose from 2 or 3 bedroom apartments with fully equipped kitchen and laundry. There is a lagoon style pool with a pirates ship and waterslide for the kids. 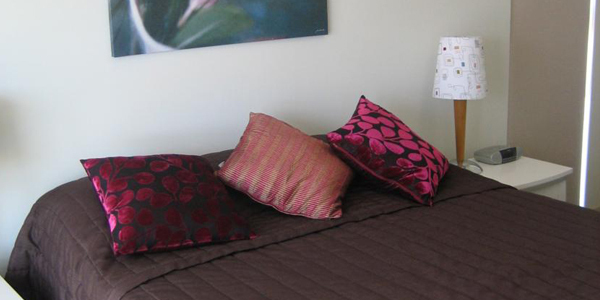 K Resort is a budget Gold Coast family hotel offering self-catering 2 and 3 bedroom apartments. It's both budget friendly and family friendly. One of the best Gold Coast hotels for the family! 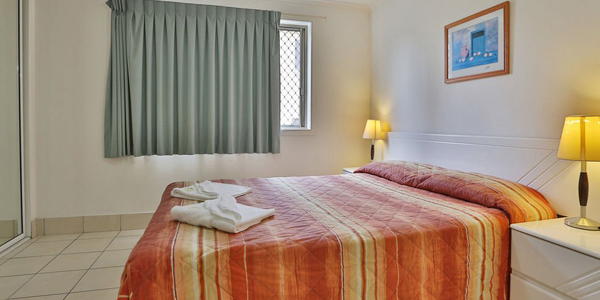 The apartments offer basic accommodation with a full kitchen. You can stock up on snacks and drinks at the local grocery store to save more money. There are shared BBQ facilities as well. The rooms have internet, TVs and VCRs. You can relax on your private balcony with a drink after a day at the beach! 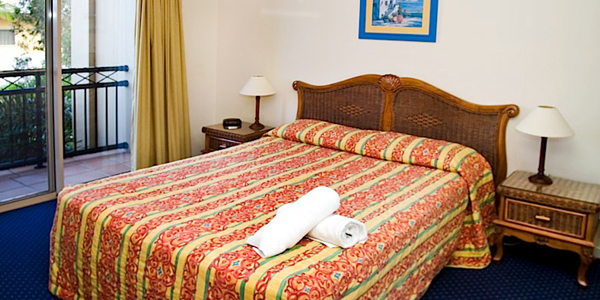 Grande Florida Resort is one of the best cheap Gold Coast family accommodations. They offer 2 bedroom apartments that can sleep a family of 5. The units have wireless internet. They have a couple kids pool and a games room with arcade games, pool and air hockey. 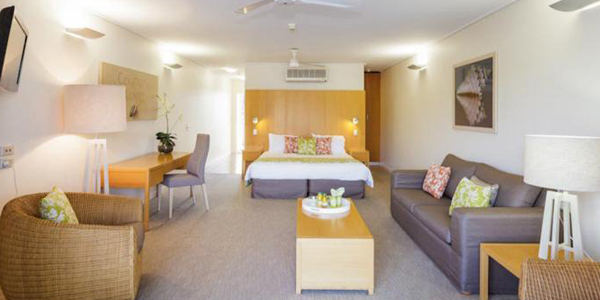 Iluka Beach Resort offers inexpensive holiday apartments that can sleep 2 adults and 2 children. It is located on the beachfront in Surfers Paradise, next to Cavill Mall-excellent location. Hope you find our top 12 picks of the best Gold Coast hotels helpful for your search! Australian Food Your Family Will Enjoy!